At Massey’s Bail Bonds, we not only want to help you get out of jail, fast. 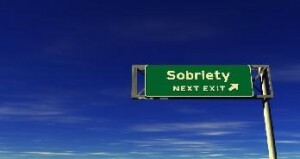 We also want to see our clients get sober and healthy. If you need some additional help in Park City, please visit one of the Park City Utah Treatment Centers we’ve listed below.